Today, get ready to be inspired by Kelly Hare. 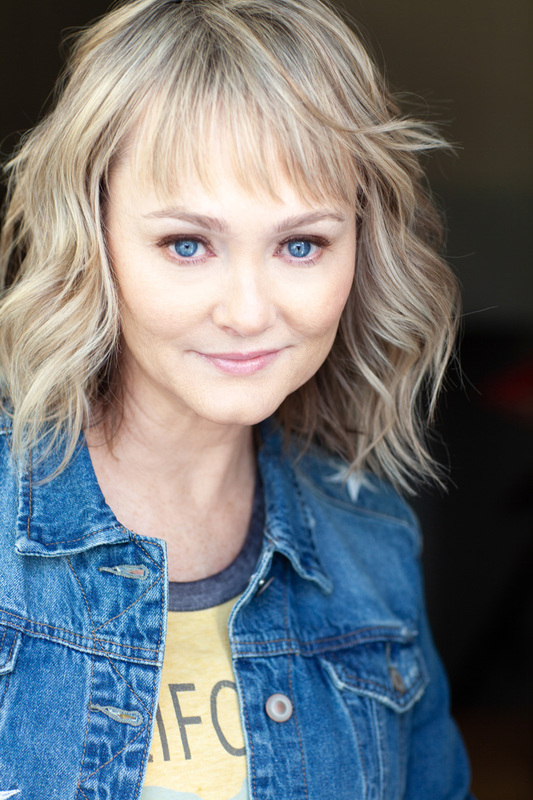 Kelly is an acting coach who guides actors through preparing scenes for auditions and she also mentors and teaches clients who are new to the entertainment business. This week one of Kelly’s clients booked one of the leads in a new Netflix TV show. Kelly coached her client through the pre-read, producer session, director sessions and testing! Enjoy reading Kelly’s answers to my interview questions along with lots of gorgeous images from our photo shoots. Then definitely go visit Kelly’s link below. What can you expect when working with Kelly?